Your quilt and techniques are so inspiring. I love the colour combination you have chosen. I am sure the recipient of this beautiful quilt will cherish it. Thank you for sharing. So I just found your blog – a happenstance – a HAPPY one for 2016! We both love Essex linen and the Magnolia line. Question – how do you prewash batting? Won’t it fall apart in the laundry? Thanks, Jody! I prewash batting by letting it soak in the washing machine for about 30 minutes and then drain the machine, without agitation – spinning is ok. I’ve also put it in my laundry utility sink and soaked it, then squeeze out most of the water. I dry it in the dryer on gentle cycle. As long as you don’t use agitation, the batting holds up really well, especially Warm and Natural. I did really like the Hobbs, though. You have to be gentle with that batting. But it’s worth it to me, to not have it shrink. Hope this helps! Well today certainly is full of surprises! 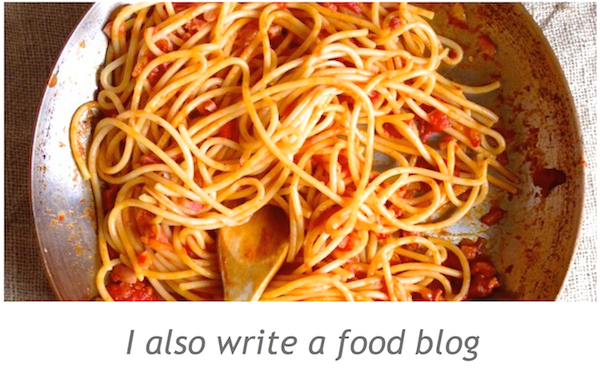 I just realized that you are the Italian Dish! And I follow you and your knitting, but had no idea that you also quilted! And you do all three so well! I’m glad to know about the washing of the batting, but I don’t think that my machine will allow me to regulate it as you indicated. I’ll have to check. Sometimes I LOVE the look of a quilt as it comes out of the dryer, but sometimes I miss having it look so new and pristine. Don’t you find a large batt difficult to handle – especially the hand squeezing? My machine quilter uses 100% wool batts. But I like the cotton and use it a lot. Maybe I’ll start with the cotton. Thanks again for the advice. LOVE your linen Hourglass so very much. Jody: That’s too funny! How did you stumble on this site? 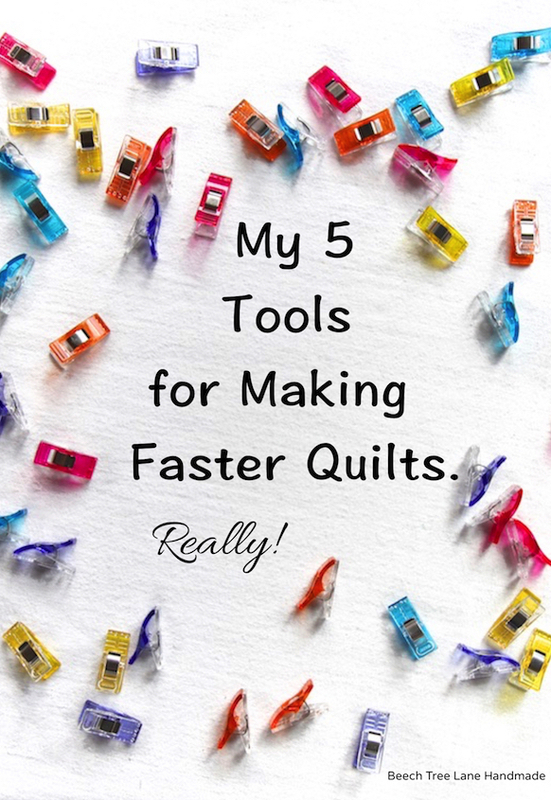 I know what you mean about the look of the quilt after it comes out of the dryer – if I’m going for an old-fashioned look, I won’t pre-shrink my batting, but lately I’ve been doing a lot of “modern” quilts and I really don’t want the batting to shrink. As for size, I don’t really quilt anything over about 55″ x60″. I do a lot of lap quilts, so the batting isn’t too bad to handle. I found you because I was looking for pieces made with the ‘magnolia’ line which I am bonkers over. 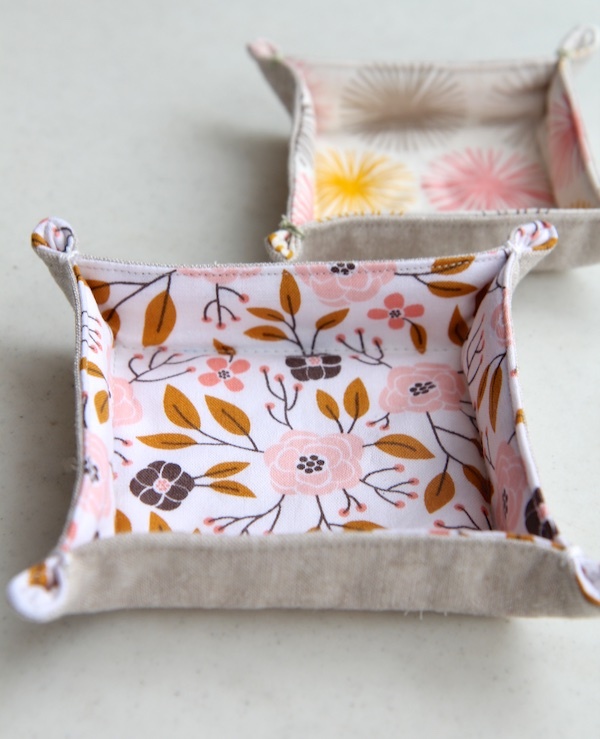 And I found that you too love those little fabric trays. 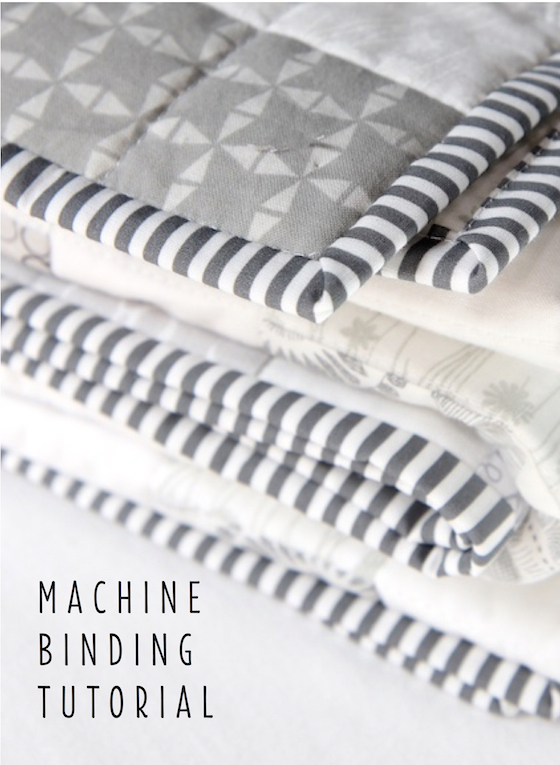 I am also pretty smitten with the Cloud 9 fabrics. This is beautiful and I love the tip of double stitching your seams – makes a whole lot of sense. I love the subtle shades of your quilt, and the hourglass pattern is fantastic! The recipient must have been thrilled beyond belief to receive the lovely, lovely quilt! So glad I saw your post! I absolutely love your quilt, the colours are gorgeous! 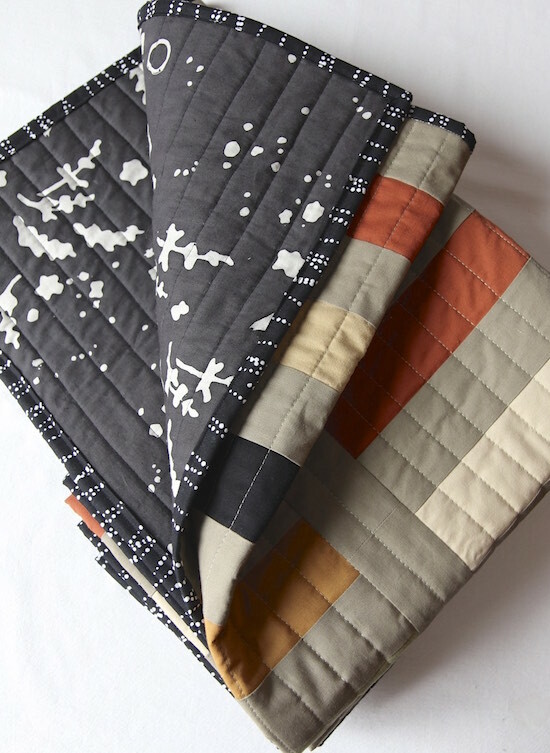 However, you’ve also scared me silly… I’ve just started a Millefiori quilt in Kona solids and a grey Essex Linen!!!! ahhh! Thanks for the heads up! An incredibly beautiful quilt Elaine! Wow! And alos, the details youi’ve included are so helpful. I have a project lined up using Essex Linens and , while I’m a die hard prewasher, it will help a lot to know to double sew the seams. Did you use a twin needle? 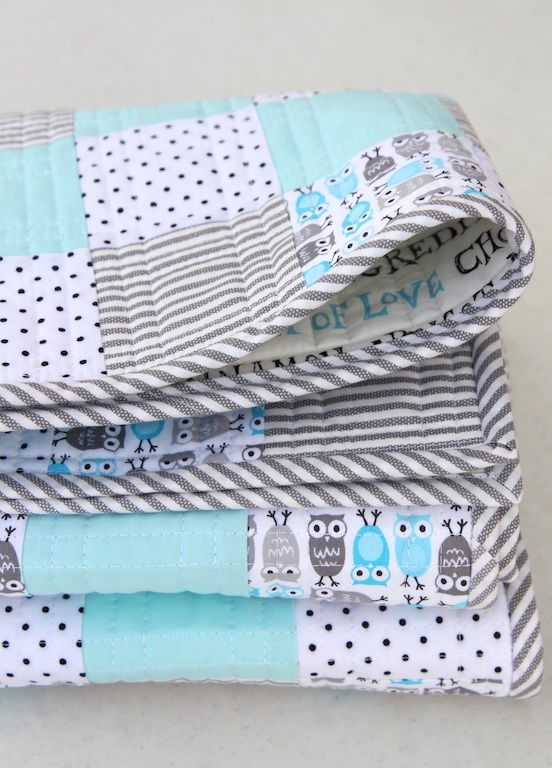 The backing you chose is so perfect and your quilting complements the quilt so well! Lara: No, I didn’t use a twin needle – I just sewed each seam twice, about 1/8″ next to the original seam. I know. It was double the work, but there are some stories out there about Essex fraying after projects have been washed . . . I just figured the double seams would ease the tension a little bit! And prewashing this particular fabric is important. what a great idea to use the twin needle!!!! Wow! This is gorgeous! And thank you for the information about working with the essex linen. I am SO impressed that you double stitched every seam. Beautiful! I love the look of the various Essex yarn dyes together with the plain background. 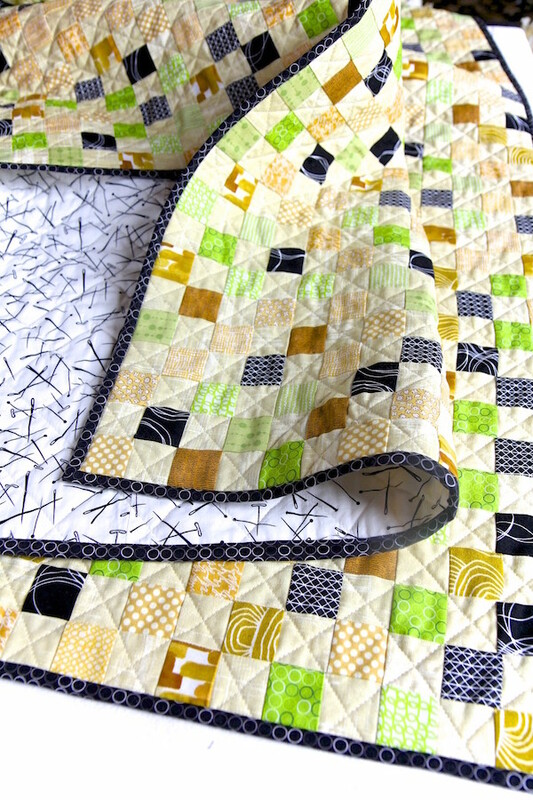 Beautiful quilt – so understated and sophisticated, but also inviting. I would love to curl up in it. 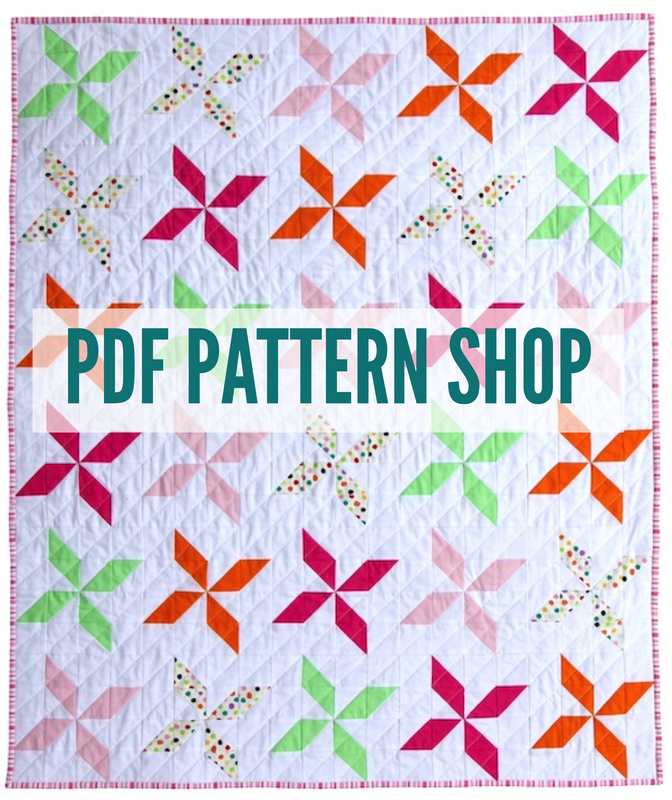 The design is so cool, and the quilting is perfect – I’m going to put it on a Pinterest board. I’d like to make a linen quilt someday, too. Beautiful! I haven’t tried sewing with linen before-but will try to remember your tips if I do! I love working with linen too, and agree that it should be prewashed to prevent shrinkage. Right now I am hand quilting a linen quilt for one of my boys and it just so lovely to sit under. It will be a wonderful quilt to snuggle under. Love, love your work! Do you know how much of the flax colored background fabric you used? I didn’t really keep track of my yardage on this quilt! Sorry – I wish I could tell you exact amounts. Is there an actual pattern and instructions somewhere? 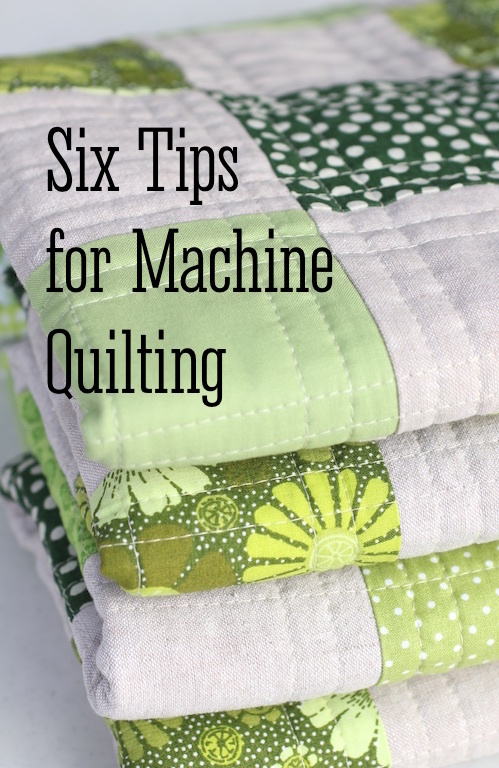 I Love this and am new to quilting and prolly need more detailed instructions, lol! Beautiful quilt and inspiring for my next project. Hi Elaine. 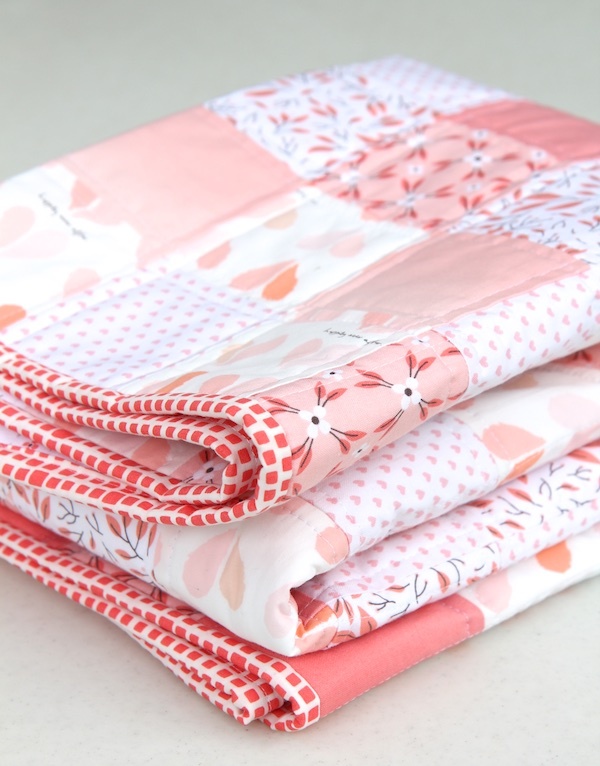 I love thus quilt so much that I sourced out the linens on etsy — 5 different suppliers! Couldn’t find it locally (Ontario). And I’m anxious to begin 😀 But just wondering how you put together the batting when it’s smaller than your finished size? Should batting be bigger? Oh silly me… I followed your link and it was the smaller size. Yes, they have larger. DUH! Sorry. Did you prewash the backing also or just the linen material on the quilt top? Love this quilt and am in the process of making one like it. Thank you so much for sharing it! Carol: Yes, I did prewash the backing. I actually prewash all my fabrics when I quilt! This beautiful quilt has inspired me to make my husband one … quickly … for Christmas. I plan to use shades of grey, black, charcoal, blue and flax as the background. You stated that you made 60 hourglass blocks and 60 plain blocks, 5.5″. These are the finished dimensions? So, I am wondering what the cut measurements would be? Also, would you recommend using your Method 2 of HST with linen? Jill: I made 5.5″ blocks. After they were sewn together, finished size is 5″ in the quilt. You can make the HSTs any method you like. I do like the 8-at-a time method the best, if I have a lot of blocks to make. 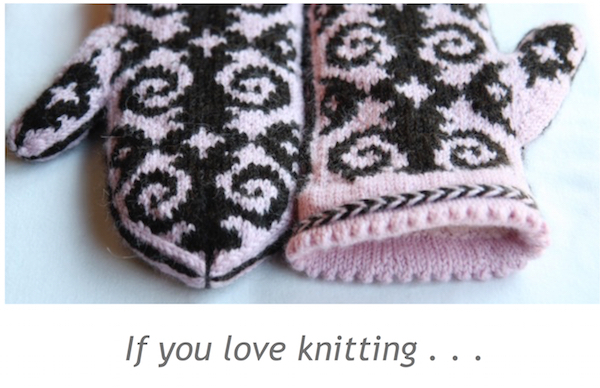 That tutorial is on my blog if you are not familiar with it. I made 120 blocks total, 60 HSTs and 60 5.5″ plain squares. Hope this helps. I love this quilt so very much! Thanks for all the information. I need to make a quilt just like this!